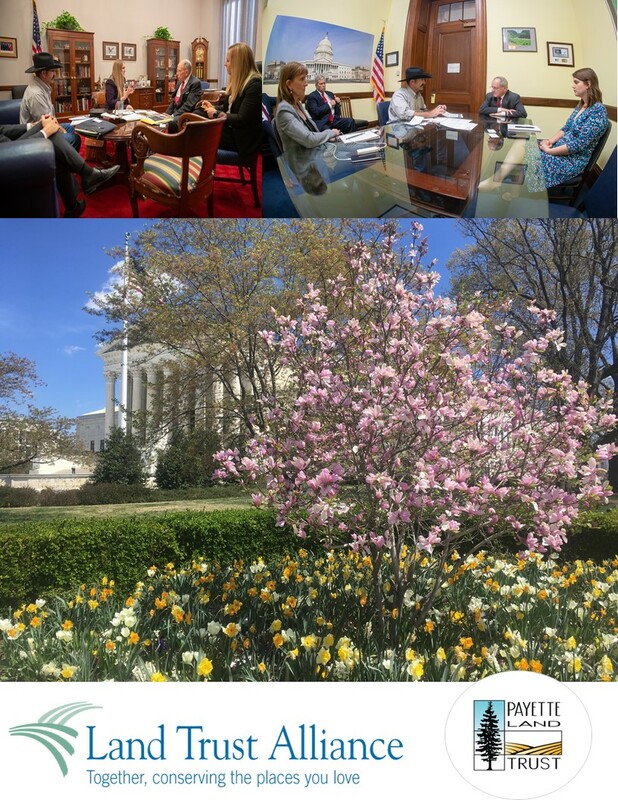 Craig Utter, executive director of Payette Land Trust, traveled earlier this month to the nation’s capital as part of a coordinated effort among land trusts to strengthen land conservation across America. And, Utter said, the trip couldn’t have happened at a better time. Lawmakers and other officials in Washington, D.C. are increasingly focused on conservation tax benefit abuse. So they needed to be reminded of the good deeds that land trusts perform. U.S. Senate Finance Committee Chairman Chuck Grassley (R-Iowa) and Ranking Member Ron Wyden (D-Oregon) announced last month a probe that aims to shine a bright light on abusive transactions that disguise a profitable tax shelter as a charitable donation. That probe came just days after the Internal Revenue Service named such transactions on its “dirty dozen” list of tax scams to avoid. And in December, the U.S. Department of Justice filed a complaint against promotors of an allegedly abusive conservation easement syndication tax scheme. These schemes are complicated, but they essentially empower groups of investors to make handsome profits by manipulating a system that Congress intended to benefit land-rich, cash-poor donors. Approximately $20 billion in unwarranted tax deductions was claimed from 2010 to 2016, according to the IRS. In 2016 alone, $6 billion in charitable deductions was claimed by participants from just 248 transactions. The Charitable Conservation Easement Program Integrity Act, which is carefully targeted to strike at the heart of abusive transactions, would effectively address the problem. It makes clear that conservation easement donations, like other charitable donations, are not intended to be profit opportunities. “Congress has the opportunity to halt this abuse by passing the Charitable Conservation Easement Program Integrity Act – and the time to act is now,” said Andrew Bowman, president of the national Land Trust Alliance, which organized the effort that brought Utter and 115 other land trust professionals to Washington. Utter said he also thanked lawmakers and other officials for their recent votes in support of the Farm Bill and the Land and Water Conservation Fund. Additionally, there were discussions about renewing the North American Wetlands Conservation Act. 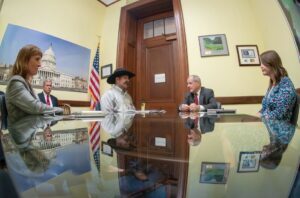 During his time on Capitol Hill, Utter met with Sen. Jim Risch, Staff from Rep. Fulcher’s office and Sen. Grassley, among others. Utter said he’s motivated in part by the many economic benefits that land trusts yield. To learn more about Payette Land Trust and its work in the West Central Mountains of Idaho, visit http://www.payettelandtrust.org.